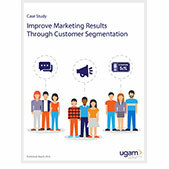 Learn how Ugam helped a boutique market research firm capitalize on their growing business needs by overcoming operational challenges. Learn how a specialty retailer leveraged data and analytics to understand customers and drive effective promotions. 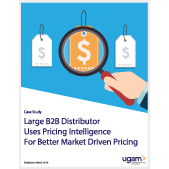 Learn how a B2B distributor leverages technology & algorithms to provide alternates for 78% of products. 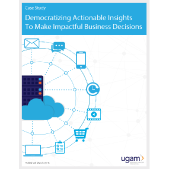 Learn how Ugam enabled Milliman (largest provider of actuarial services) to build a differentiated experience for their users which resulted in a better respondent experience, better data and the ability to provide faster insights. 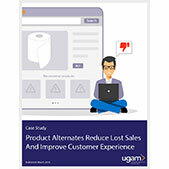 Ugam's expertise in creating a single 360-degree view of various touchpoints of customer experience benefited Autodesk greatly! 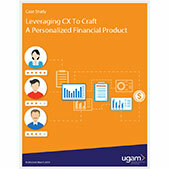 Learn why a unified view of customer experience is vital to thrive in this era. 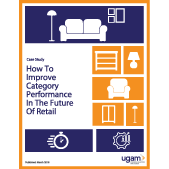 How to Improve Category Performance in the Future of Retail? Learn how a U.S. based home improvement retailer implemented a data-driven approach to improve sales and conversion. 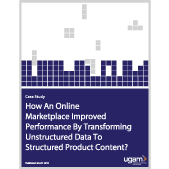 How an Online Marketplace Improved Performance by Transforming Unstructured Data to Structured Product Content? 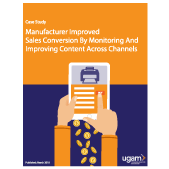 Ugam’s expertise in product content and data management helped a large U.S. based online marketplace improve customer experience. 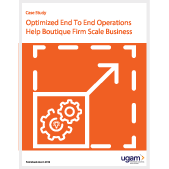 Learn how they maintained their leadership position by delivering competitive and transparent prices to customers. 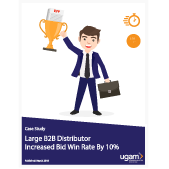 Learn how machine learning algorithms helped provide accurate and quick bid responses amid fluctuating demand across a complex mix of categories.